This funky and colourful range consists of organic plates and bowls. 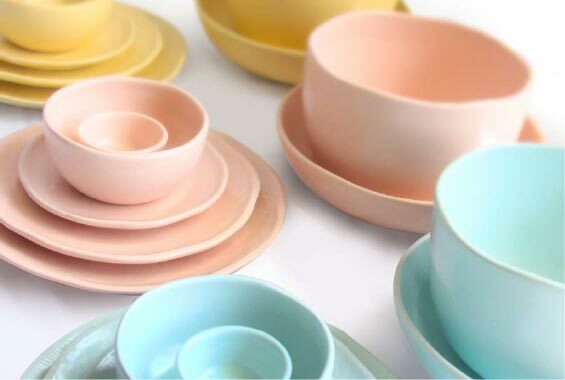 The organic bowl coloured in colourful pastel colour to create a fun and playful range. Folk cafe Ubud is brand new cafe located in Jalan Monkey Forest Ubud. Mainly served all day breakfast and brunch menu with a rustic and ethnic interior.